Kief (from colloquial Arabic: كيف kēf/kīf pronounced [keːf, ki(ː)f], “pleasure”), sometimes transliterated as keef or kif, refers to the resin glands (or trichomes) of cannabis that may accumulate in containers or be sifted from loose dry cannabis flower with a mesh screen or sieve. Kief contains a much higher concentration of psychoactive cannabinoids, such as THC, than that of the cannabis flowers from which it is derived. 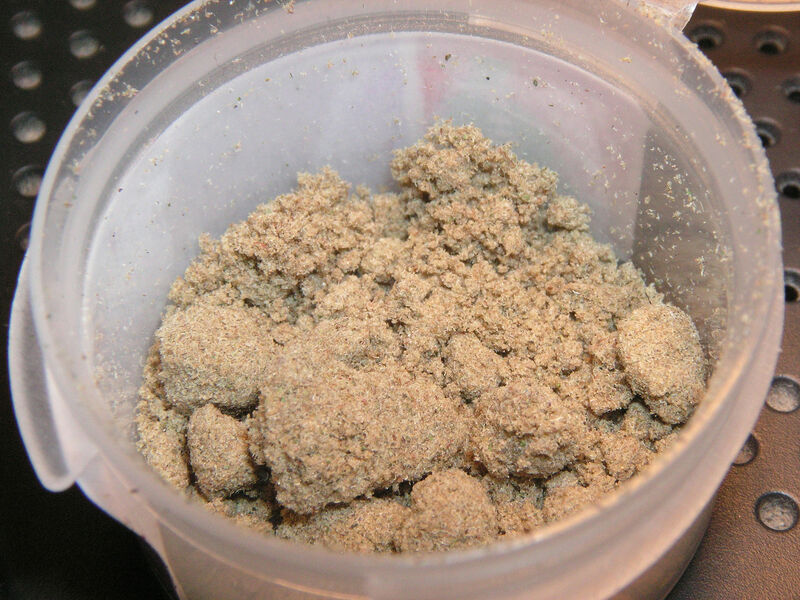 Traditionally, kief has been pressed into cakes of hashish for convenience in storage, but can be vaporized or smoked in either form. It’s quite a bit stronger than the highest grade buds, providing a sleep-inducing, dreamy, opium-like high that lasts for a long time. 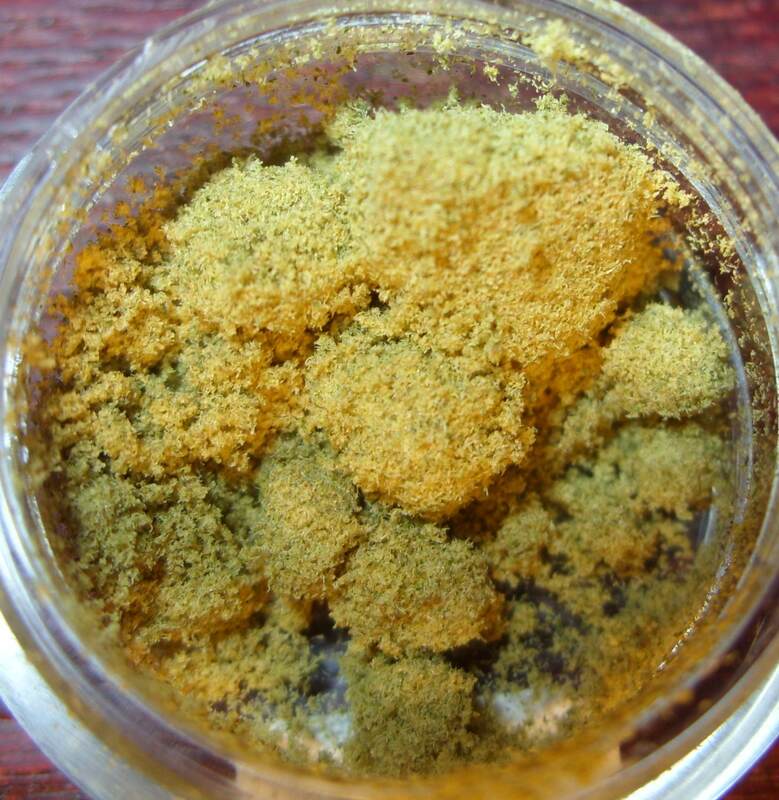 Good kief has a wonderful flavor that is hard to describe and must be experienced. It’s strong and biting, and has a hashy, spicy flavor that will linger in your mouth forever. 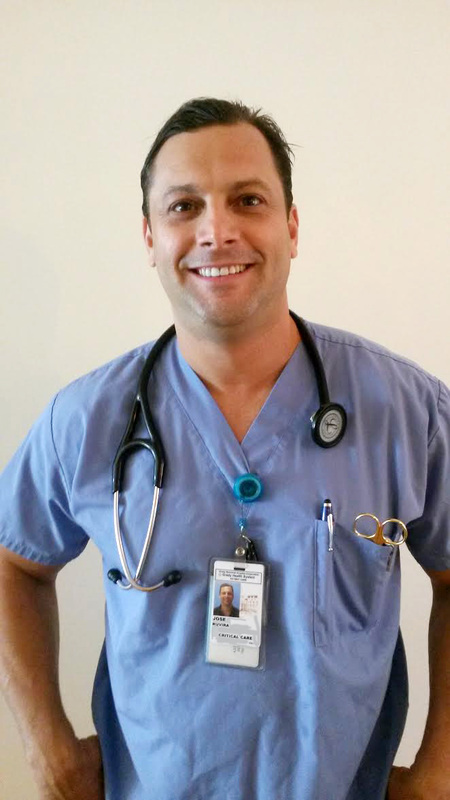 Patients that suffer from GI problems such as Chrons, Ulcerative Colitis, and battling any type of cancer would benefit the most from using keif. 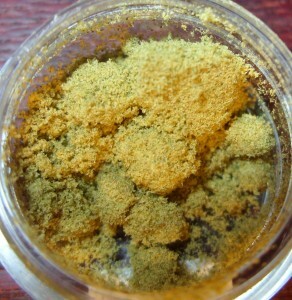 The major downfall is you have to smoke keif and we don’t advise anyone to smoke.